My favourite thing about The Cove Yamba is definitely the amazing beachfront location. We’re right on the water, with sensational ocean views and just a short walk to the sand. 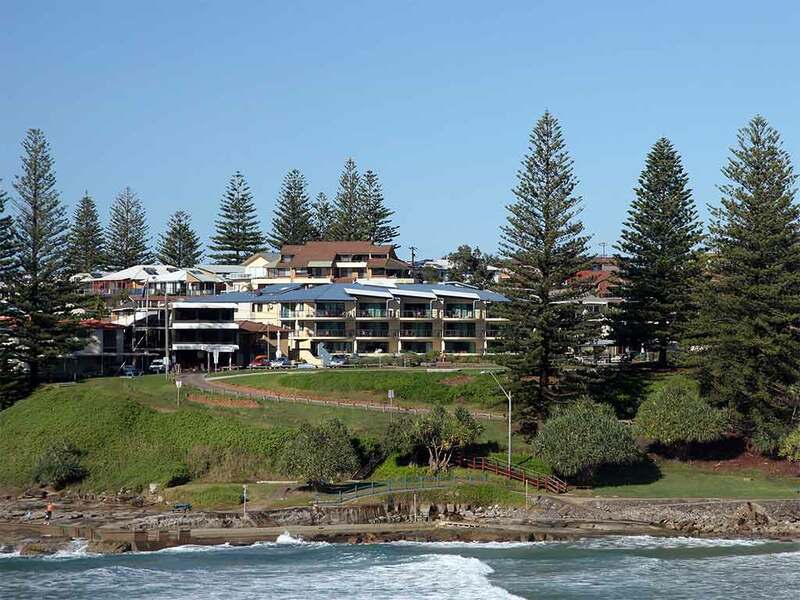 We’re also really close to the Yamba CBD – just a 400m stroll. There you’ll find shops, bottle shops and restaurants – everything you need for a relaxing beach side holiday!